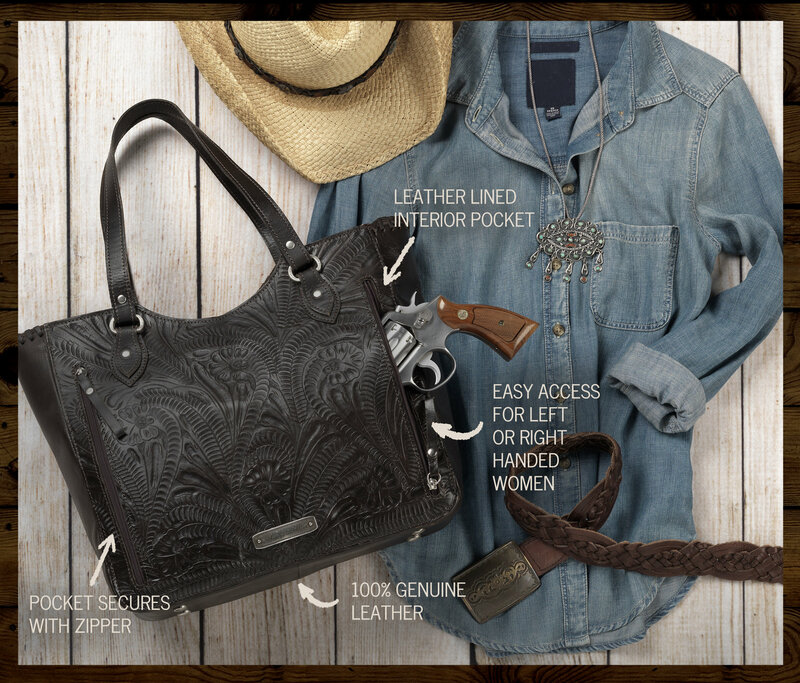 Each season, the staff of American West scours the globe to bring you the freshest and most sought after textures, colors and fashion trends. 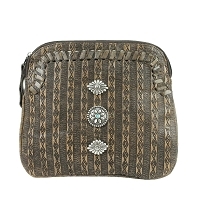 Our journey takes us from the bright palettes of Mexico to the intricate textures of Americana. 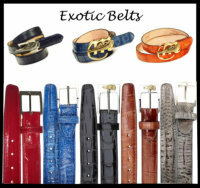 We use these inspirations collectively to create distinctive collections seamlessly blending classic and modern styles. 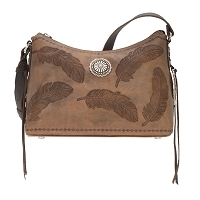 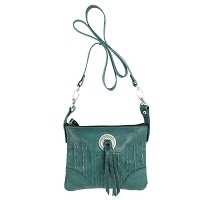 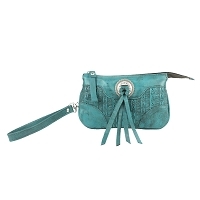 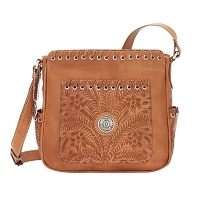 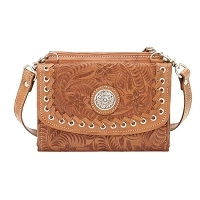 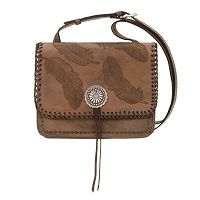 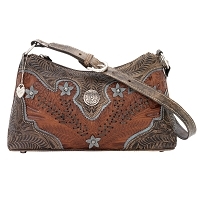 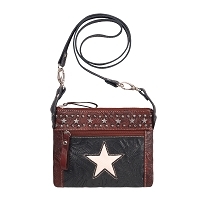 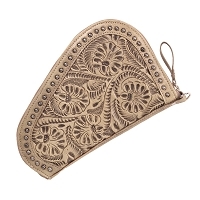 Our western purses are the class of the field, highlighting styles and many with built in gun carry pockets. 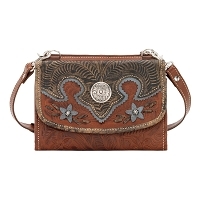 Check each purse for multiple colors and designs. 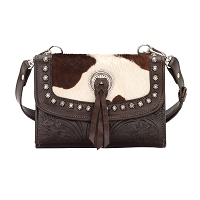 Do You Know Annie's Secret?